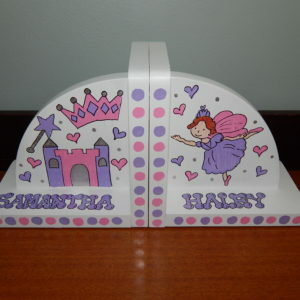 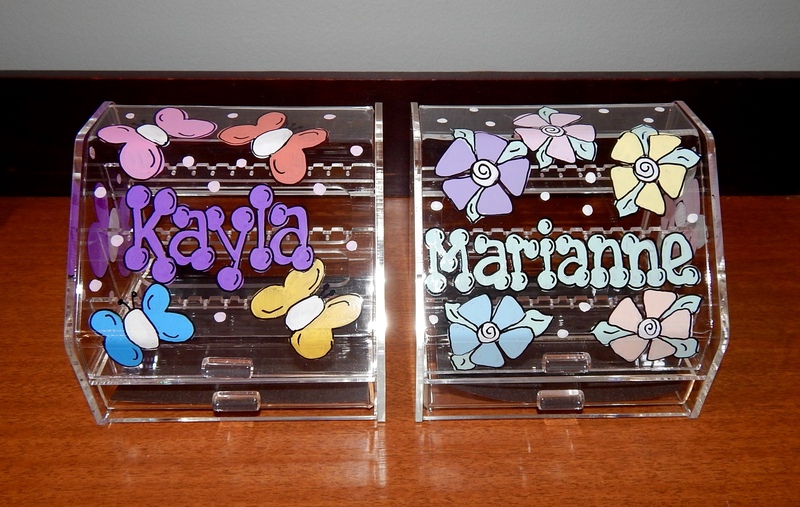 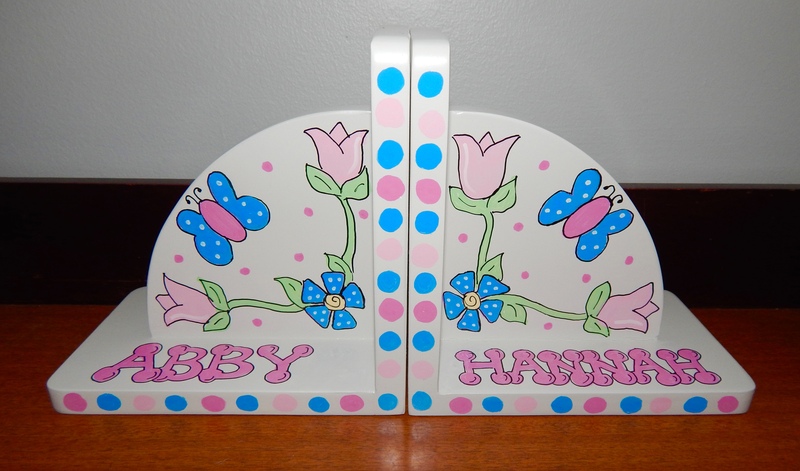 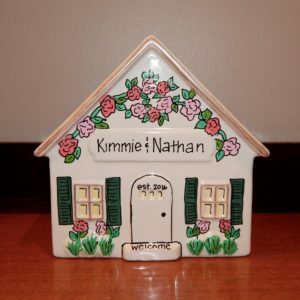 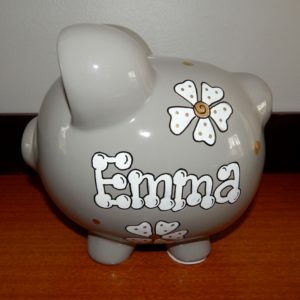 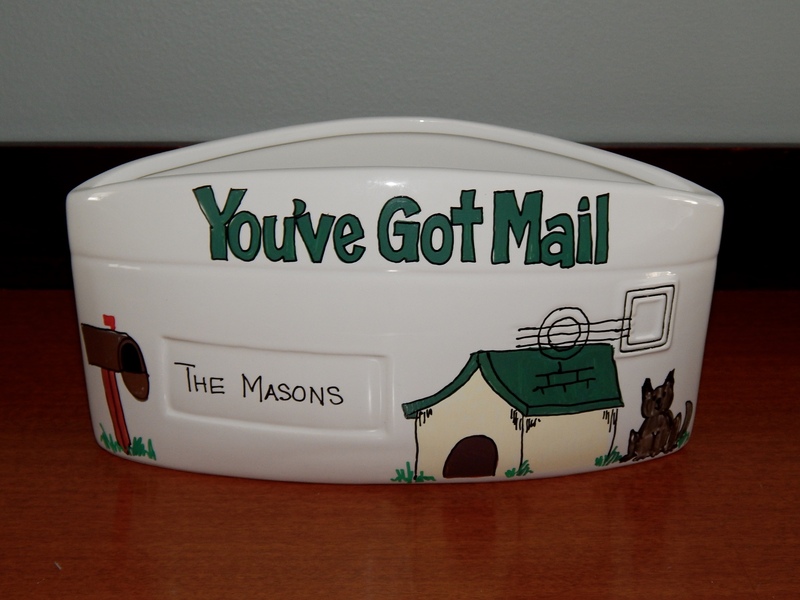 Personalized and hand painted ceramic envelopes and much more. 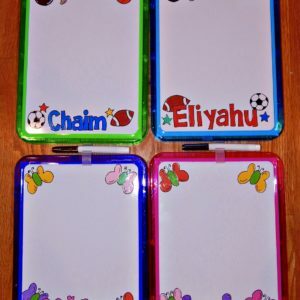 We have the perfect accessories to organize any desk. 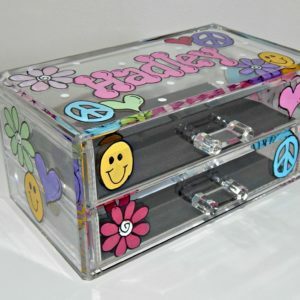 Whimsical and fun ways to store your jewels! 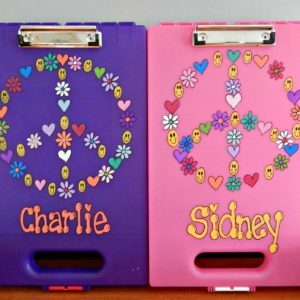 Clipboard case is a perfect item for school, camp and travel! 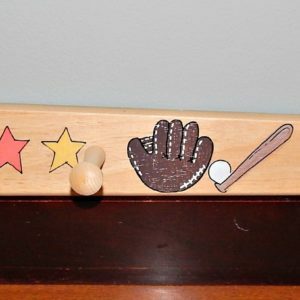 It also makes a great gift for coaches and teachers. 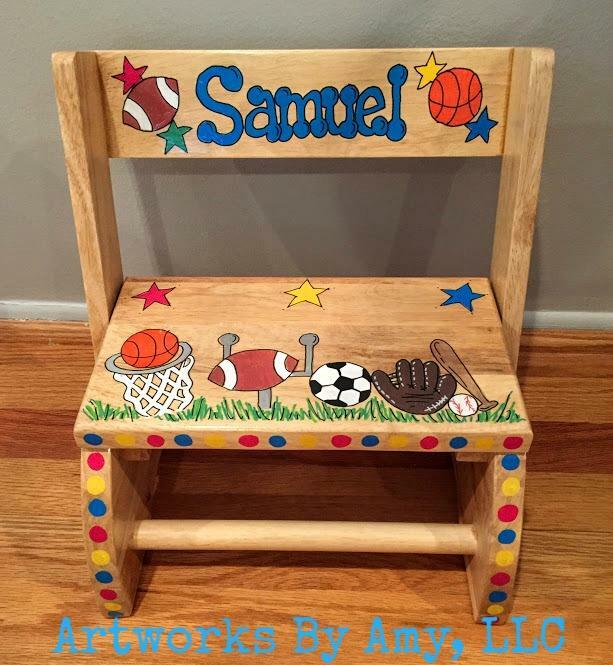 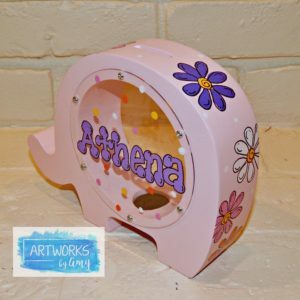 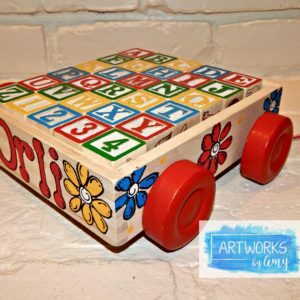 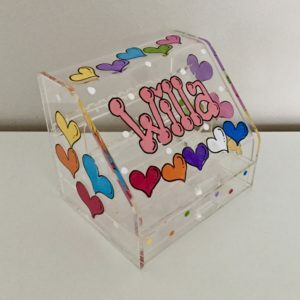 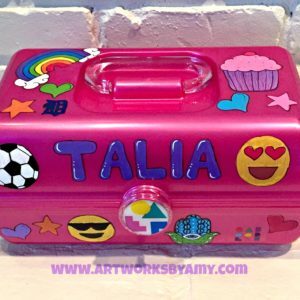 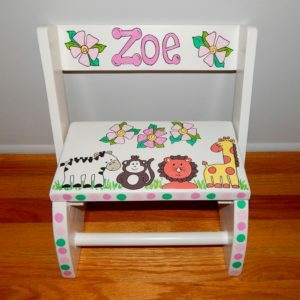 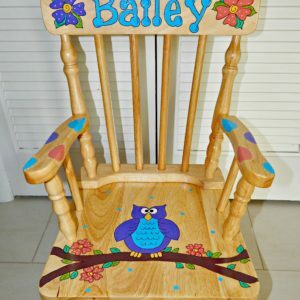 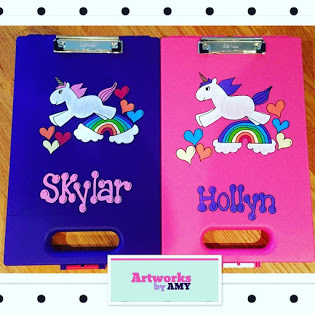 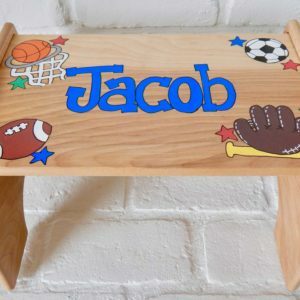 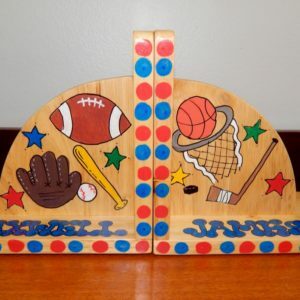 Artworks By Amy, where we specialize in unique personalized hand painted gifts and furniture for all ages.